Are you considering security measures for your property to prevent unwanted intrusions and trespassing? 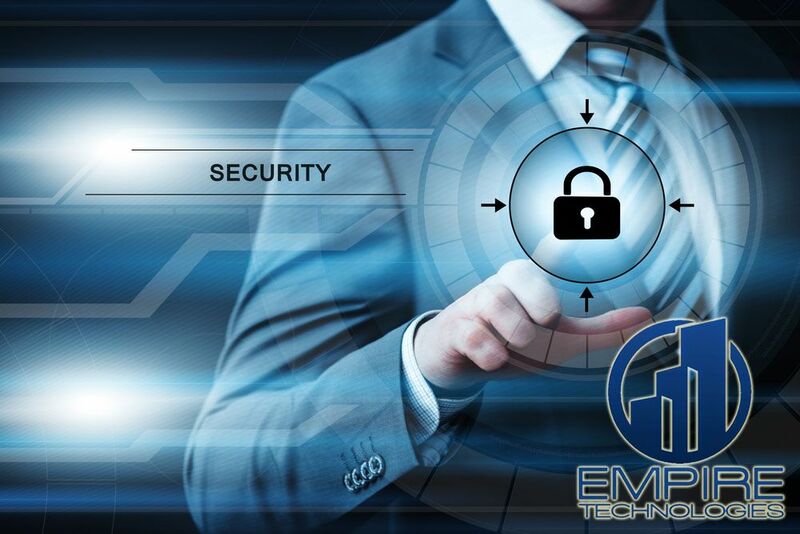 When you need perimeter intrusion detection system installation service and repair in Rancho Cucamonga, Empire Technologies wants to provide you with security solutions that let you rest easy and save you time and money. Our technicians care about providing you with systems that allow you to have peace of mind while you conduct your business as usual. When you consult with our experts, we can show you how perimeter intrusion detection is a cost-effective way to prevent security breaches and design a security solution that meets your needs for your business and answer any questions you may have about the process of installation. We strive to give commercial entities custom security systems they can count on to secure their employees and assets without breaking the bank. Our services also come with fast, knowledgeable customer service that can happily work with you to troubleshoot your system and provide answers to your questions about your new perimeter security solutions. Proactive security measures not only can save you in costs in the long-term, but they keep you one step ahead of individuals seeking to breach your security. For more information on perimeter intrusion detection system installation service and repair in Rancho Cucamonga, give the experts at Empire Technologies a call at (909) 321-2570 today. We can formulate a security solution for your business that meets your personal needs while staying within your operational budget. Safeguarding your property, assets, and employees shouldn’t have to break the bank to be effective.